Project Ara seems like the sort of thing that could never in a zillion years work, but Google is committed to giving it a shot. 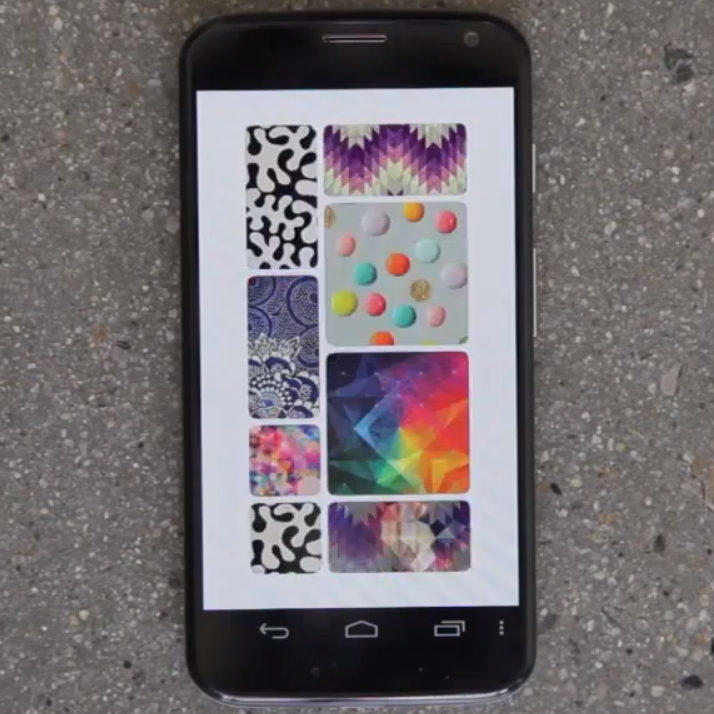 After bringing Motorola's ATAP in-house, the company has forged ahead on Project Ara. Now project head Paul Eremenko has offered up a few new details of how Ara will work. Basically, the phone can be taken apart while it's on. As we've said before, Phonebloks' concept of a modular phone built using swappable, easily upgradeable parts is as awesome as it is unlikely. Yet that doesn't mean we can't sit here, watch the company's videos, and dream. 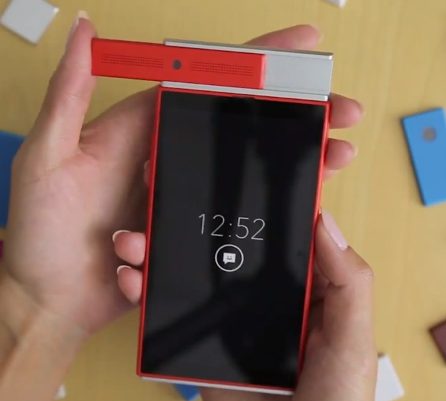 We have our eyes on Project Ara, Google's take on the idea, and we can't wait to see what comes of it. But apparently Phonebloks already sees this as small potatoes. The company doesn't want just a world of modular phones. 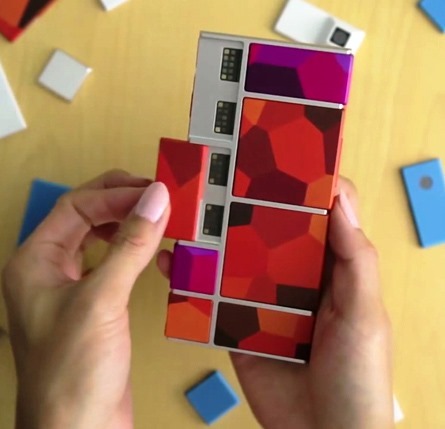 Google's Project Ara might be the very definition of a geek pipe dream: an idea that makes a lot of sense, but isn't quite possible with current technology, being made real with applied engineering and creativity. Even with Motorola being sold to Lenovo, the Ara modular phone project is still full speed ahead at the Googleplex under the new ATAP team. Dave Hakkens of Phonebloks, who presented a very similar concept back in September, was recently given a tour of ATAP's progress. 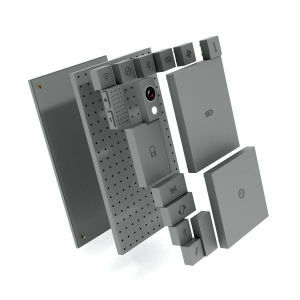 When Phonebloks started talking to companies about how to make the concept real, the Phonebloks guys found Moto was particularly interested.